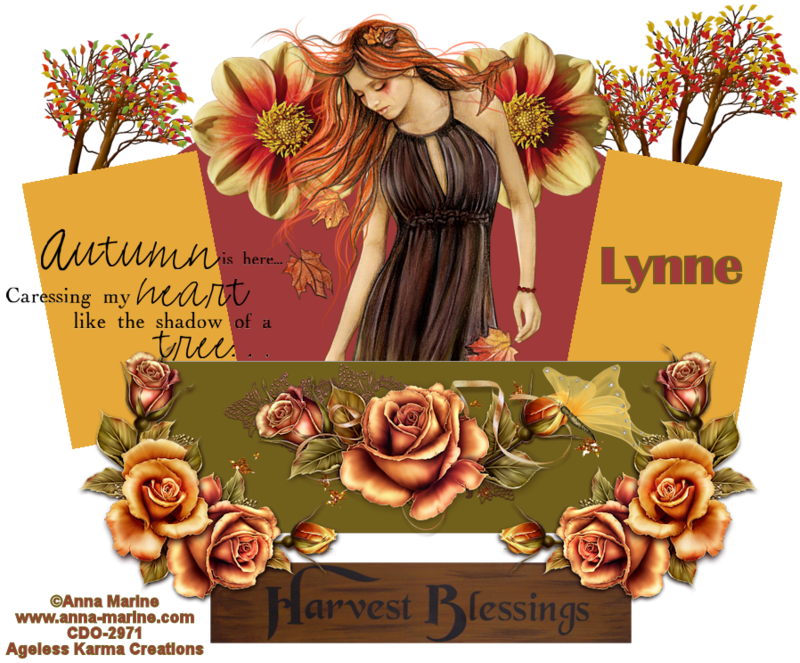 I am using the PTU kit called Fall Magic by AmyMarie's Kit Store. I will use D/S for Drop Shadow. C/P 22 & resize 60%. C/P 7 & resize 30%. C/P 40 & resize 40%. C/P 23 & resize 70%. C/P 25 & resize 10%. C/P 4 & resize 20%. Free rotate this layer 40 degrees to the Left. C/P 54 & resize 20%. Free rotate 40 degrees to the Right. C/P 56 & resize 20%. C/P 14 & resize 40%. Free rotate this layer 180 degrees. I'd love to see your results. Please send them to agelesskarmacreations@yahoo.com. 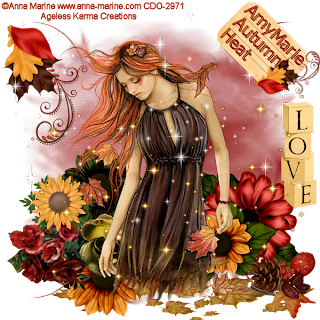 I am using the beautiful PTU kit called Autumn Heat by AmyMarie. You can pick it up at her store, AmyMarie's Kit Store. 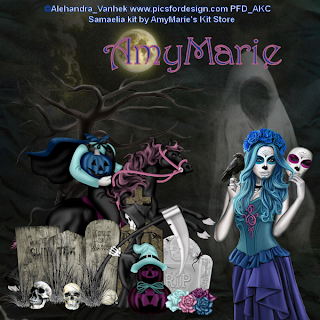 I am using Anna Marine's Individual Tube 13 - 3. You must have a license to use her work. You can pickup both at Creative Design Outlet. I am also using Mask 28 by Amy & Leah's Gimptastic Tuts. When you download, don't forget to leave some love. At this time, add your mask of choice & merge the layers. C/P your tube & place to your liking. C/P 8 & resize 40% & Free Rotate 45 degrees to the Right. C/P 5 & resize 40%. C/P 6 & resize 40%. C/P 16 & resize 50%. C/P 39 & resize 50%. C/P 25 & resize 40%. C/P 91 & Duplicate, place dup to your liking. C/P 90 & Duplicate, place dup to your liking. C/P 19 & resize 50%. C/P 22 & resize 50%. C/P 21 & resize 40%. C/P 79 & resize 50%. I am using the PTU kit Tattooed Princess by AmyMarie. 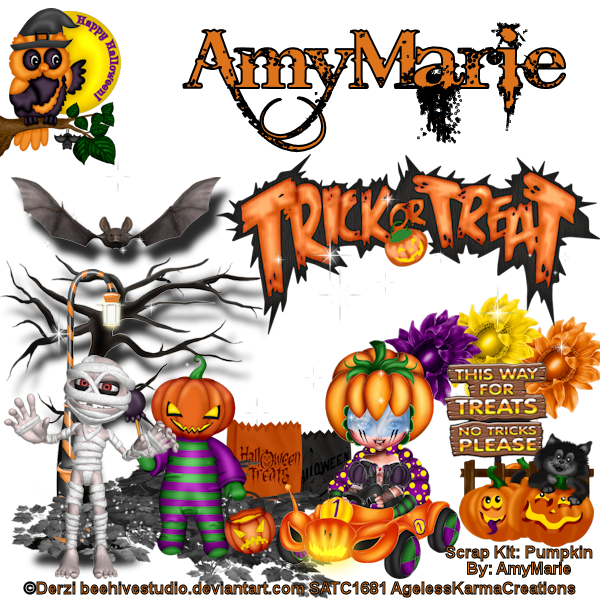 You can pick it up at AmyMarie's Kits Store. The tube I am using is Vanessa by verymany. Make sure you have a license to use verymany's work. You can pick up both at PFD. You may use a Drop Shadow (D/S) where ever you like. I will use a D/S on most of my elements. C/P 106 & resize 70%. Using your Magic Wand, C/P your tube into the frame. Lets start with the top frame. Click inside the top frame. 2nd frame, with your Magic Wand, click inside the frame. 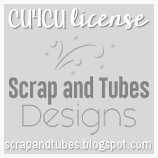 C/P tube, resize 60% & place to your liking. 3rd frame, with your Magic Wand, click inside frame. 4th frame, with your Magic Wand, click inside frame. C/P 41 & resize 35%. C/P 31 & resize 60%. C/P 63 & resize 20%. C/P 72 & resize 30%. C/P 76 & resize 30%. C/P 73 & resize 30%. C/P 74 & resize 30%. C/P 10 & resize 40%. C/P 30 & resize 50%. I will use the following for fonts & colors. I'd love to see your results from this tutorial. 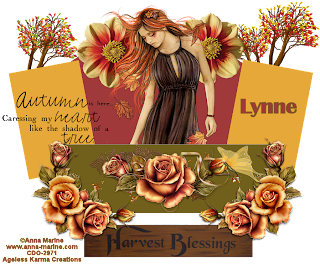 I am using the kit You're A Firework by Designs By Sarah. I am using Keith Garvey's Firecracker tube. You need a license to use his work & you can get both at his site. C/P sb_pmt_youre-a-firework_flower 1 & resize 60%. C/P sb_pmt_youre-a-firework_flower 2 & resize 60%. C/P sb_pmt_youre-a-firework_charm & resize 40%. C/P sb_pmt_youre-a-firework_cloud & resize 60%. 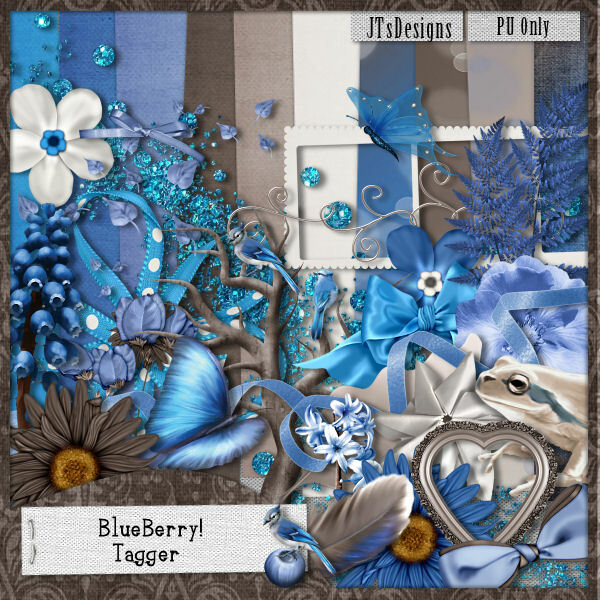 I am using a PTU kit called Captivation by Designs By Sarah. I am using the Artwork of Keith Garvey. The tube is called Captivating. You have a license to use his work. Please use my tutorial as a reference to place elements. C/P sb_pmt_captivation_bird cage & resize 60%. C/P sb_pmt_captivation_flower 3 & resize 70%. At this time, I added my tube. C/P sb_pmt_captivation_greenery & resize 40%. C/P sb_pmt_captivation_frame 2 & resize 70%. At this time, I will add paper to each frame. Ensure that after you add your paper, that you reselect the frame to work with again. In the first frame, I am using sb_pmt_captivation_pp5. Using your magic wand, modify & expand by 3. C/P into frame, invert & delete on keyboard. On the 2nd frame, I am using sb_pmt_captivation_pp4. On the 3rd frame, I am using sb_pmt_captivation_pp3. I also add the tube to each frame on top of the paper. You will use your magic wand to do this. C/P sb_pmt_captivation_flower 4 & resize 40%. C/P sb_pmt_captivation_swirl 1 & resize 87%. C/P sb_pmt_captivation_swirl 2 & resize 87%. 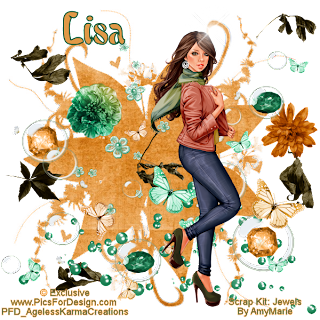 I have added all 3 tubes, the full tube, the half body close up & the close up. I did not use a drop shadow on them. I am using the PTU kit by Pimp'd Designz called Blood Bond. I am using the artwork of Keith Garvey called Vamp 2012. Please use my tag to reference where to place elements. C/P pd12-frame-03 & resize 60%. Using your magic wand, insert your tube of choice into the frame. C/P pd12-moon & resize 55%. C/P pd12-heart-02 & resize 60%. C/P pd12-flower-03 & duplicate this layer. C/P pd12-ribbon-03 & resize 40%. Free rotate this layer 45 degrees to the right. C/P pd12-flower-01 & resize 40%. C/P pd12-flower-02 & resize 30%. I used a Drop Shadow on most layers. You can now add the Artist Copyright & your Watermark. 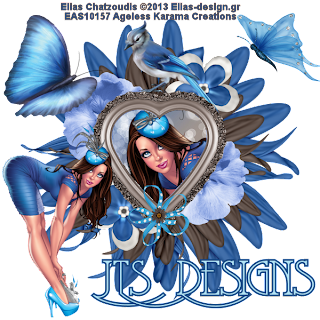 I used Arial for the Copyright & Watermark. I used Valeria Script One for the tag name. I am using the amazing artwork of Keith Garvey. This tube is called Ooh la la. I am using a template by Scrap It Studio. It's going to be Tagger Templates # 30 - 33. To start off, open your template & duplicate it & close the original. I am going to start with the 2nd & 4th photo mats. I resized my tube to 150%. I only want parts of her face to show. In the 2nd photo mat, I chose her eye & part of her nose. In the 4th photo mat, I chose her lips. Next, I will work with the frames of these two mats. Don't forget to add a layer, so you can delete the gray layer of the frames. Next, select the top rectangle layer. Using your Magic Wand, click that layer. Delete the top rectangle layer. After you have done all 4 letters, you can delete the GARV layer. I will keep the large middle rectangle as it is. The font I am using for the tag name is called Jungle Fever. You can get it at Dafont.com. Don't forget to add the Artist Copyright & your Watermark.